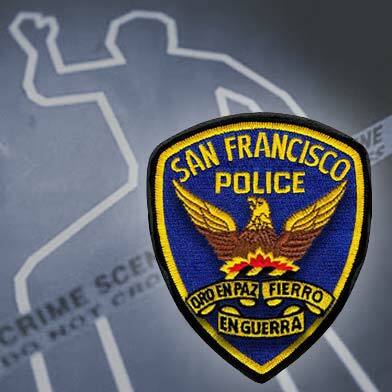 A man was injured in a shooting in San Francisco’s Bayview District this morning, police said. Officers responded to a report of a shooting at Northridge and Dormitory roads shortly before 1 a.m., according to police. 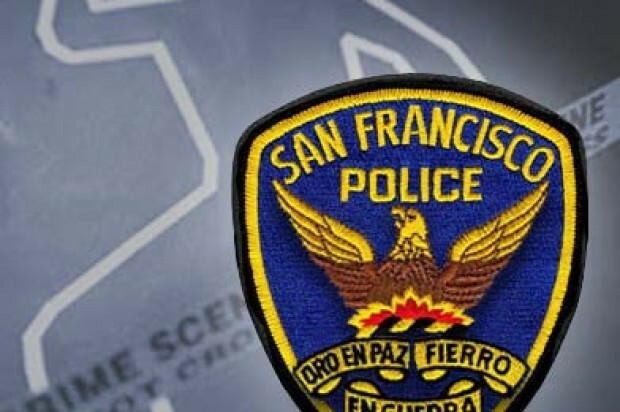 The man in his mid-30s was shot twice in the right leg and transported to San Francisco General Hospital where he is in stable condition, police said. No arrests were made and no further details were immediately available, according to police.